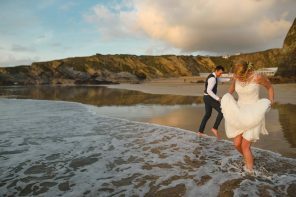 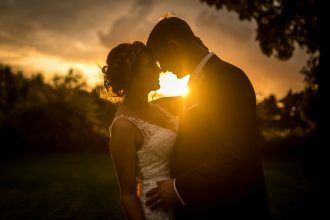 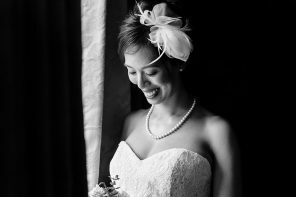 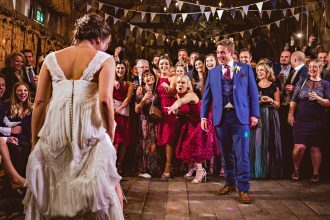 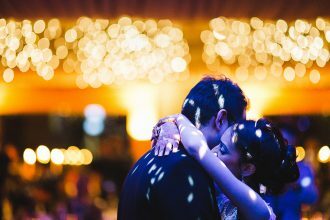 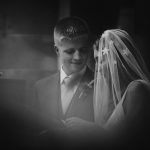 Many thanks to Cornwall wedding photographer – Abi Riley for sharing her best of 2015. 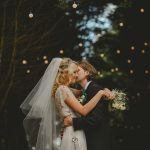 2015 was an awesome year! 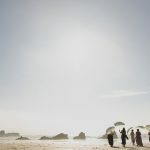 It started off with a personal trip to Thailand – something we’ve wanted to do for a long time. 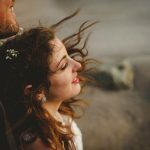 We spent three weeks exploring and taking lots of personal travel photos, which was just such a great start to the year. 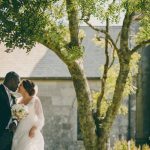 In 2015 Keith and I we were lucky enough to photograph weddings at some incredible wedding venues throughout Cornwall, Devon, Shropshire, and Gloucestershire. 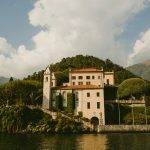 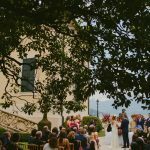 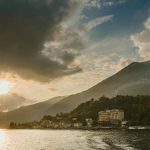 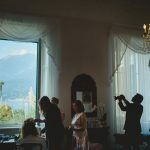 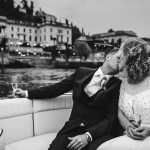 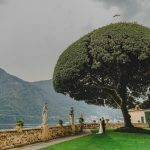 One of the many highlights was being wedding photographers in Lake Como, Italy, with the most breathtaking views from Hotel Serbelloni and Villa Balbianello. 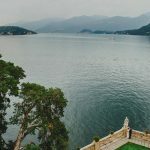 Would definitely like to visit again one day! 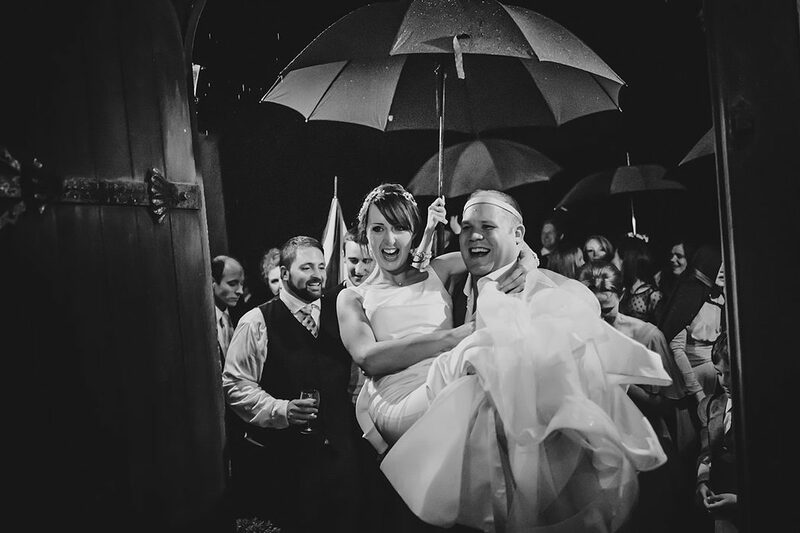 Please just click on the first image, sit back and and enjoy Abi’s year. 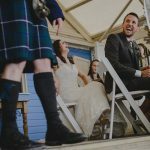 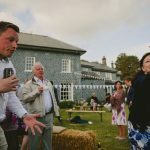 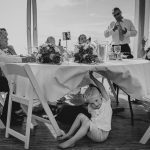 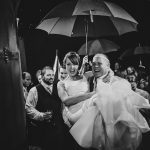 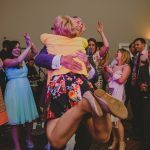 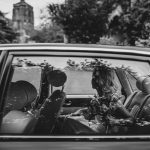 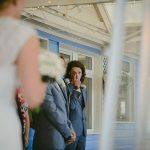 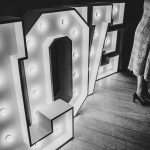 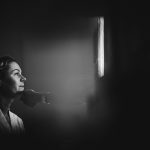 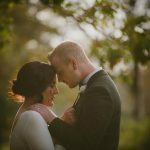 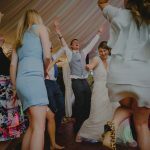 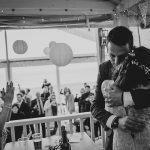 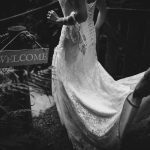 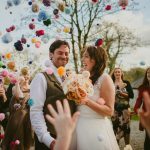 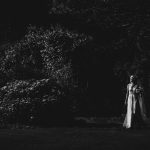 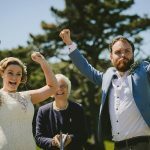 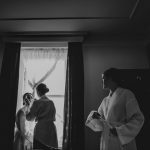 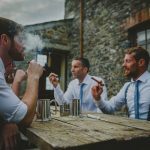 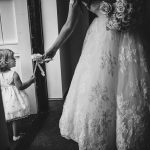 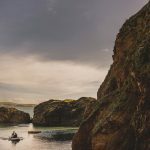 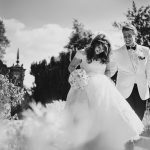 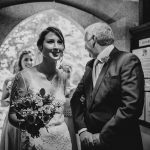 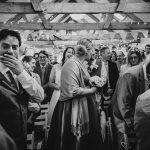 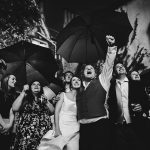 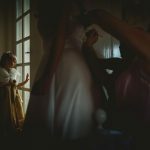 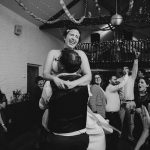 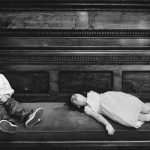 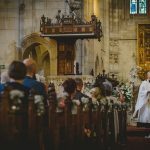 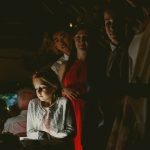 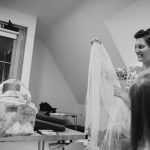 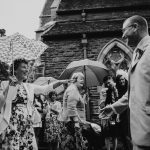 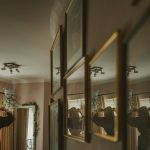 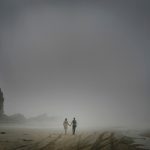 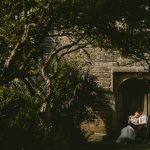 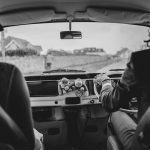 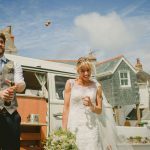 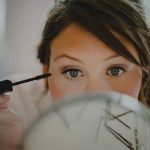 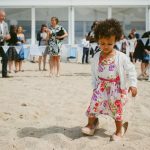 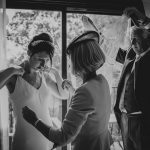 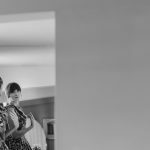 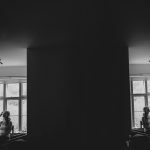 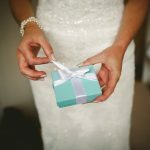 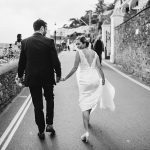 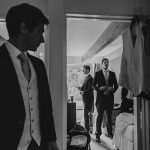 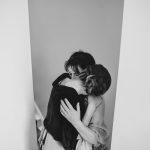 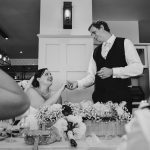 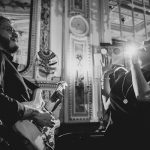 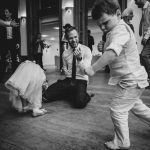 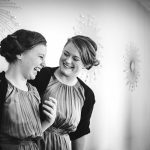 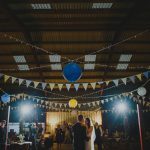 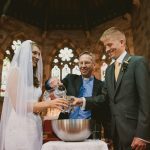 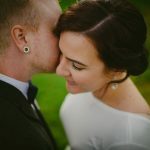 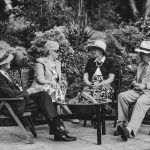 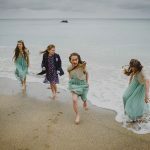 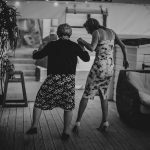 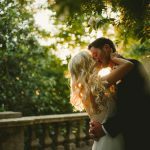 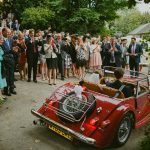 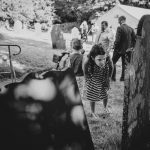 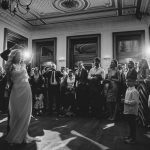 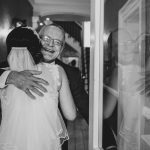 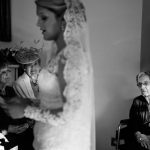 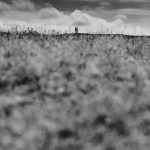 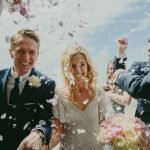 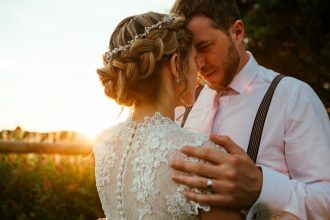 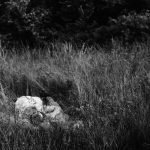 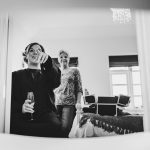 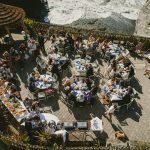 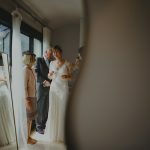 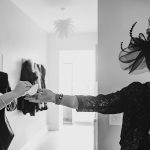 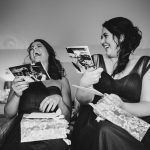 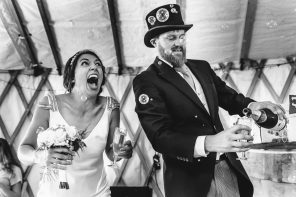 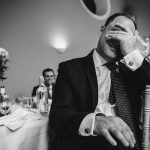 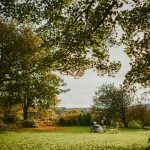 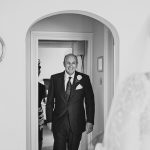 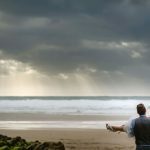 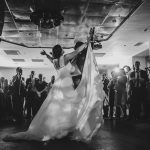 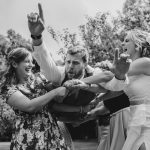 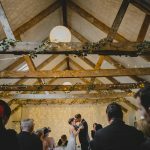 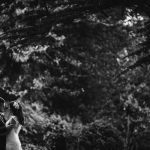 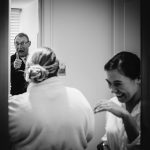 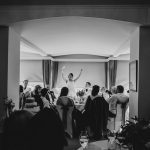 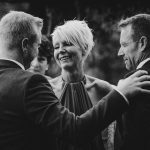 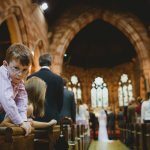 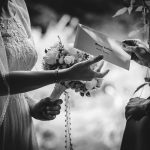 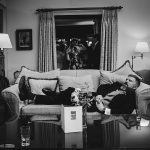 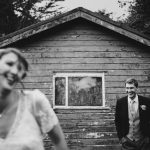 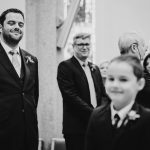 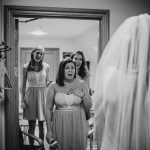 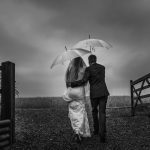 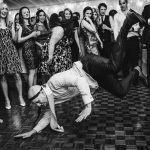 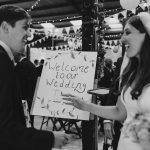 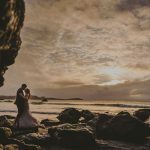 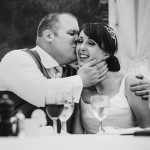 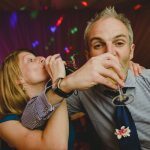 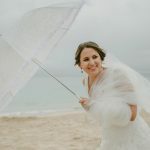 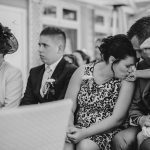 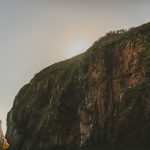 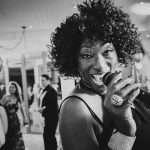 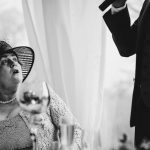 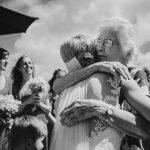 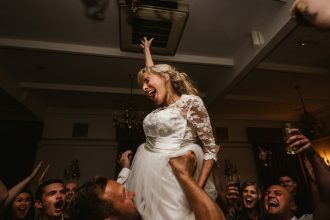 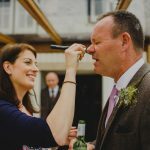 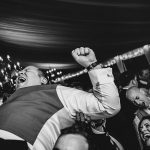 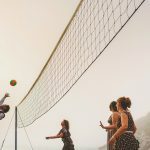 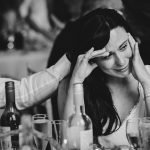 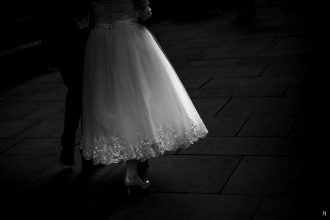 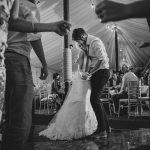 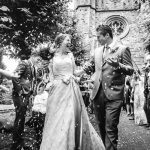 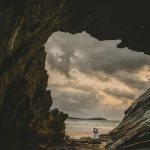 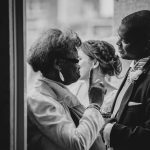 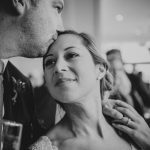 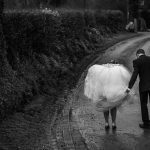 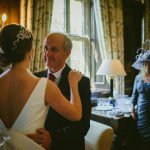 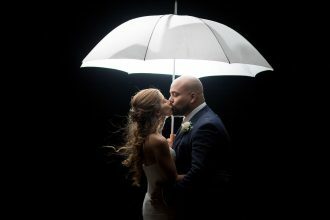 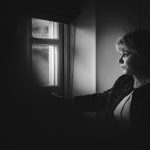 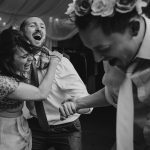 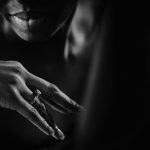 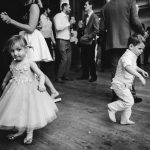 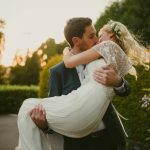 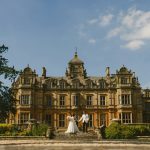 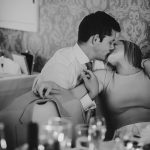 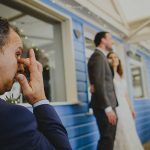 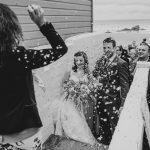 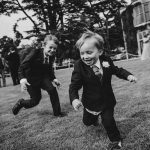 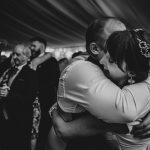 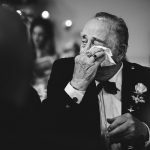 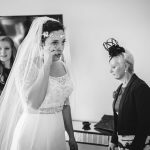 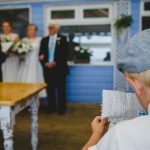 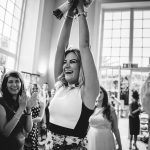 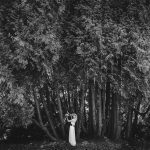 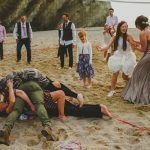 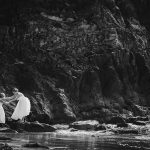 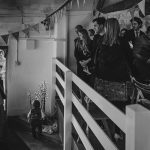 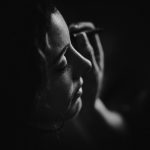 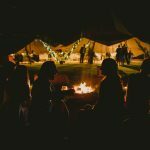 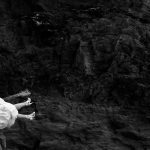 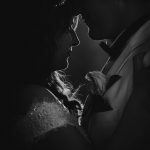 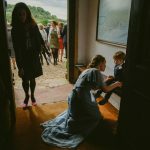 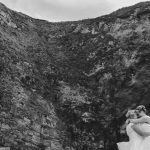 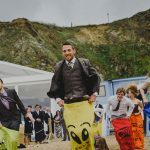 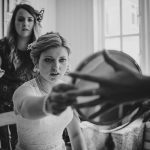 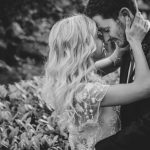 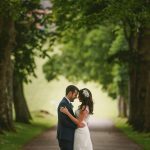 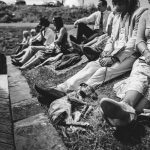 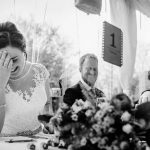 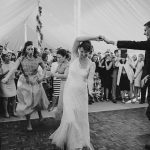 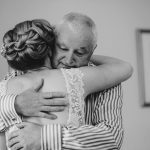 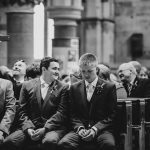 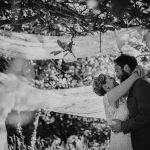 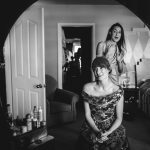 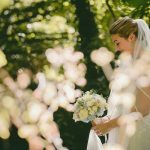 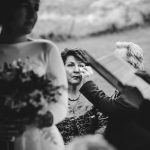 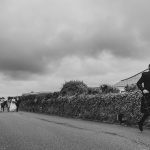 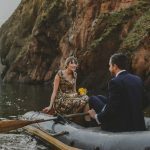 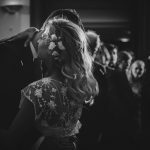 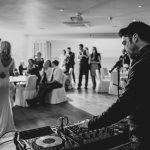 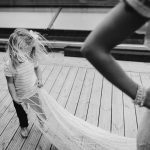 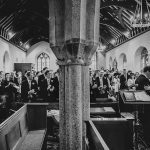 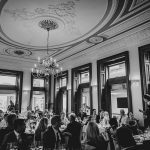 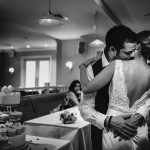 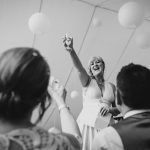 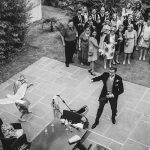 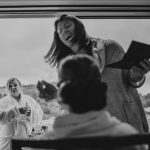 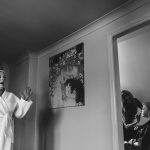 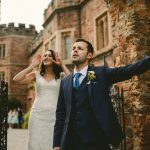 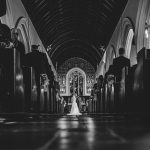 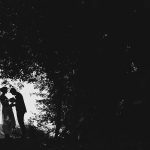 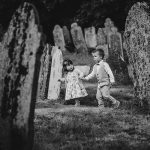 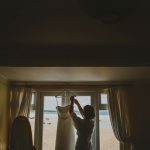 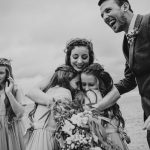 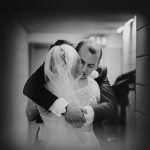 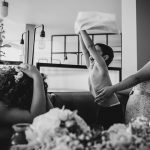 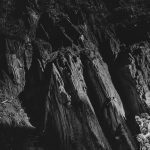 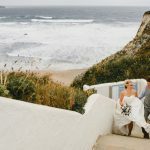 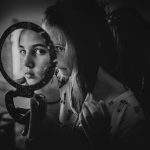 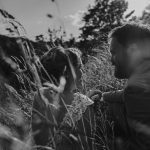 Abi Riley is a wedding photographer based in sometimes sunny Cornwall, who shoots weddings with her husband Keith Riley, throughout Cornwall, Devon, throughout the UK and abroad. 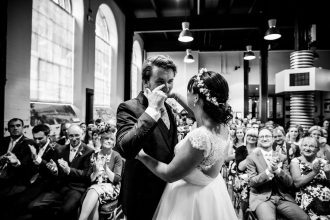 Their style is natural and unobtrusive, capturing the true essence of the day. 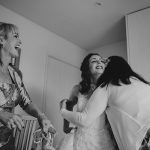 Awesome photos Abi. 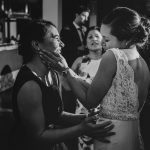 So many great moments captured.